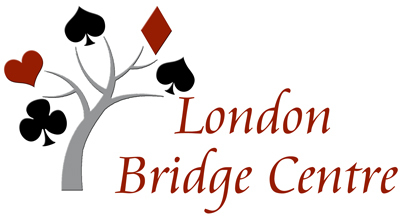 The London Bridge Centre can be rented by our members. 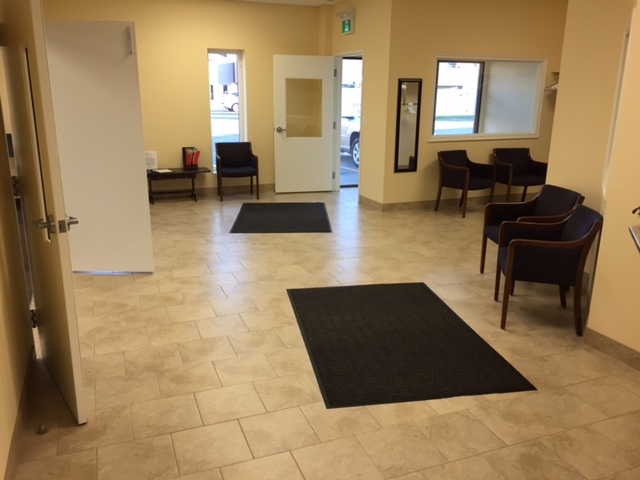 The facility totals 5,000 square feet which includes the main bridge hall, a teaching room, entrance foyer, kitchenette, 3 washrooms, office and a greeting counter. 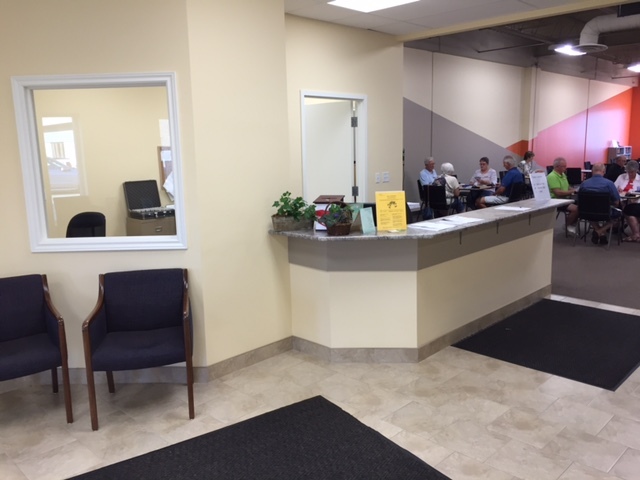 The LBC undertook a complete renovation of Unit 9-1106 Dearness Drive in the summer of 2015 and all fixtures within the site are new. 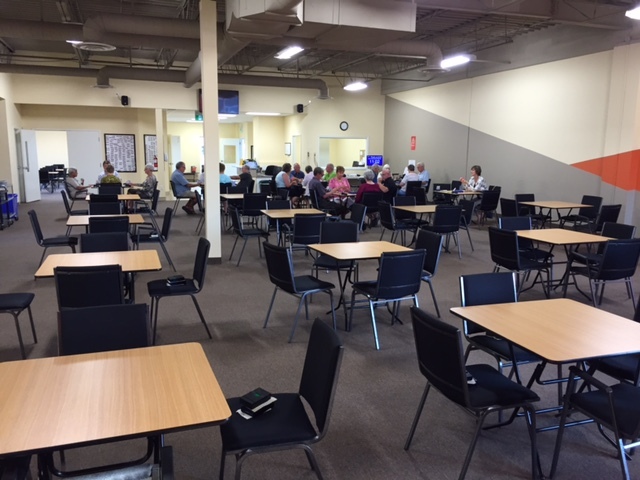 The facility includes a sound system, two large flat screens, a projector and a pull down screen to accommodate any form of business meeting or social gathering. There are a total of 24 solid wood 30” by 30” tables that can easily be assembled into any configuration desired. The kitchenette has a dishwasher, refrigerator, coffee makers and a microwave along with an extensive supply of mugs, glasses(plastic) and silverware. Plates are not provided. There is also plenty of free parking immediately adjacent to the facility. 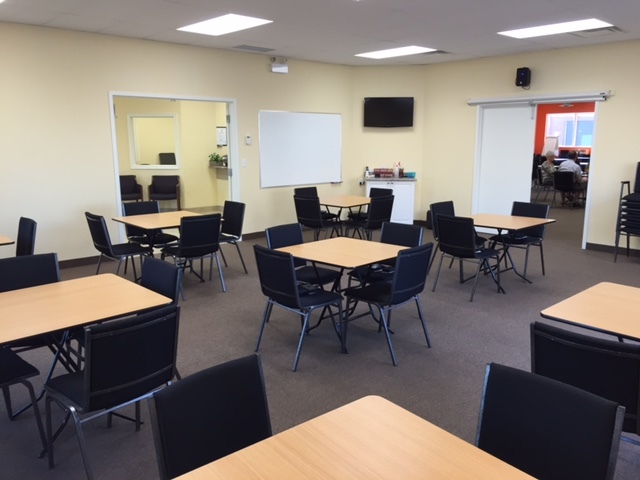 This venue would be excellent for a group or organization that would like to host an AGM, offsite meeting, a weekly club event or social gathering. For rental inquiries, please contact our Facilities Manager for further information.